Bell Pottinger's mistake was not taking on the Gupta business, said communicators in South Africa today — it was agreeing to undertake a deeply unethical brief. JOHANNESBURG — Bell Pottinger's mistake lay less in taking on the Gupta business than in refusing to challenge a deeply unethical brief, heard delegates at the Holmes Report's third African Innovation Summit today in Johannesburg. 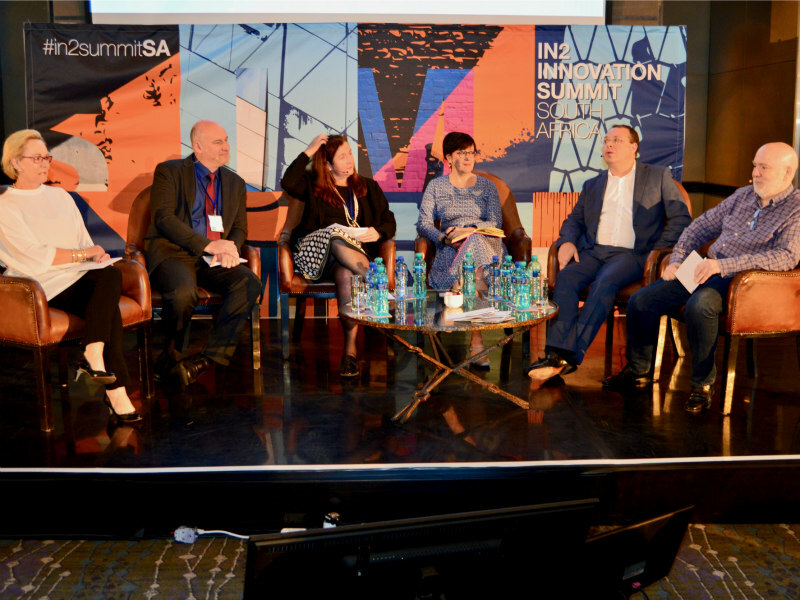 On a session focusing on ethics in communications and reputation management, Burson-Marsteller Africa CEO Robyn de Villers said that Bell Pottinger's work had answered the client brief "100%" — even if it ultimately saw the UK firm being forced to shut down in disgrace after stirring up racial hatred on behalf of the Gupta family. "The question wasn’t whether they did good work or not, it was whether they should have taken on the client," said de Villers. "The answer isn’t that they shouldn’t have taken on the client, it's that they should have pushed back on the brief." "I think it’s true that every organisation deserves to have good communications representation, but you have to do proper due diligence on the client," added de Villiers. "If a tobacco company asks you to put out a report that’s good for you — you have to push back." PRCA director-general Francis Ingham noted that Bell Pottinger's demise reflects the way that public expectations of PR firms have shifted. "If Bell Pottinger had done 10 years ago what they did last year, I imagine they would have survived," he said. "The public expects PR practitioners to abide by standards and be held accountable." As de Villiers noted, helping companies adhere to their ethical responsibilities requires PR agencies to be able to challenge their clients. This is made more difficult, said Net UEPS Technologies CEO Herman Kotze, by the corporate desire for "instant gratification." "If the PR companies give in to that, you’re not going to have the right results," said Kotze. "They have to put a brake on this requirement that corporates always have to see instant results and have instant gratification." That does not mean, however, that companies should outsource their ethical obligations to their PR firms. "You can’t outsource your brand or your child," said Hollard CMO Heidi Brauer, who likened her brand to her child. "You don’t take your child to school and say, I’ll see you at the end of the year. The minute we outsource the raising of our child to agencies without absolute collaboration, we have problems." Instead, said Allen & Overy head of business development and marketing Tamsin Freemantle, business should ensure their staff follow the right ethical guidelines, rather than hoping for regulation to address the issue. "I think it has a lot to do with the people you employ — you’re not going to be able to operate ethically with the wrong people," she said. "On the rule of law thing, there’s the substance and the letter, and the substance is much more important."